DealZone | 0% discount deal in Cape Town - Panarottis (Halaal): Classic Pizzas and Sodas for up to 4 People at only R169! Includes: Any 2 Large Classic Pizzas and a Soda Jug (to share)! 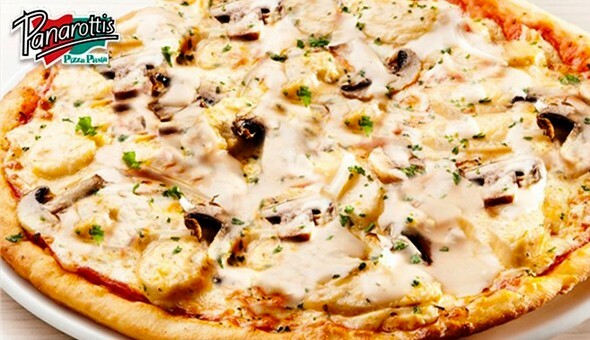 Panarottis (Halaal): Classic Pizzas and Sodas for up to 4 People at only R169! Includes: Any 2 Large Classic Pizzas and a Soda Jug (to share)!